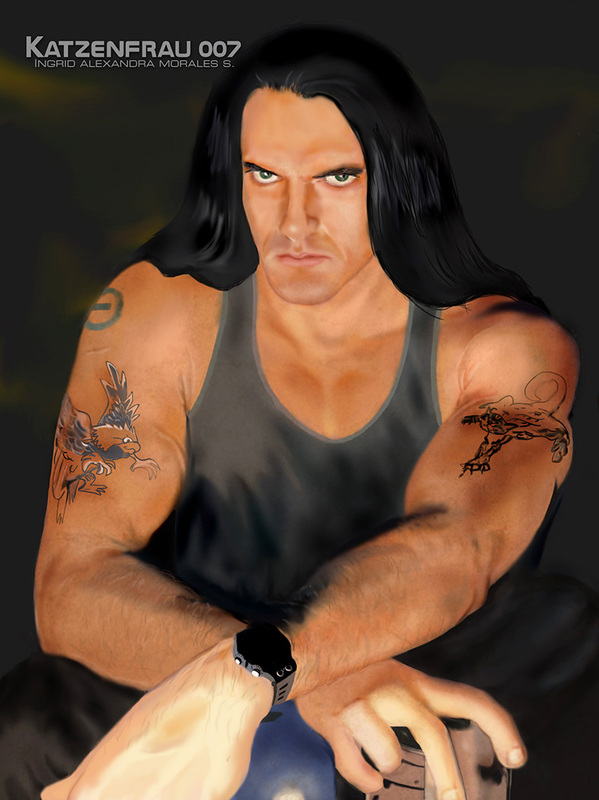 In memory of Peter Steele, Type o Negative’s frontman, bassist and composer who sadly passed away in April 14, 2010. He had a beautiful voice and his music will live forever in our hearts. I did this digital art as closest to the real image. This is one of my favorite captures and I used a wacom Bamboo and Photoshop Cs6 to complete this work. I hope you enjoy!